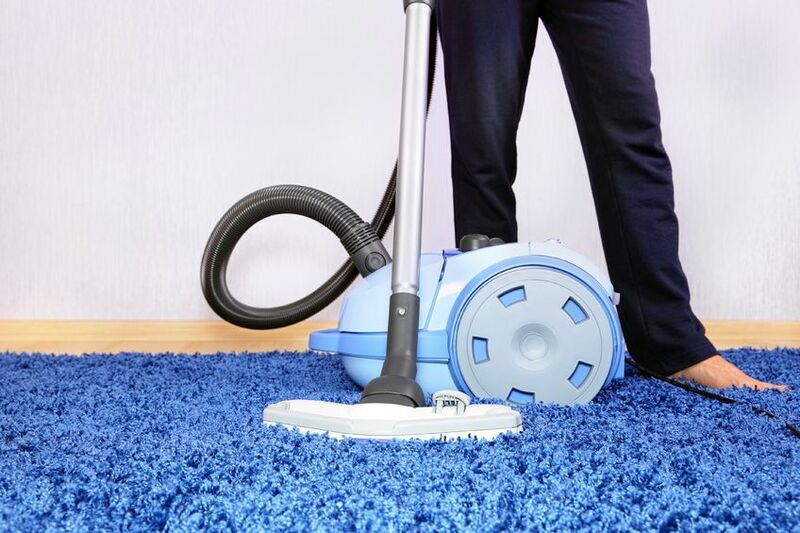 If you are considering carpet cleaning, you may be a little overwhelmed by the different methods used by various carpet cleaning services. These methods can be used by professionals and DIY systems, so it is important to understand the differences in order to choose the one best suited to your needs. This is sometimes referred to as steam cleaning and is commonly used for flooring or upholstery cleaning. It usually involves cleaning agents being applied onto the surface to be cleaned, brushing of the surface then rinsing. This requires the flooring or upholstery to be left to dry naturally which can take several hours. However, it may not be suitable for delicate flooring such as silk rugs. This was a very popular DIY method from the 1970’s. It involves wet foam being applied to the flooring. While this may appear to clean the surface dirt, it can take a great deal of time to dry and since the foam is not rinsed away the remaining residue can attract dirt which will then require more frequent cleaning. This method uses detergents which can crystallize into a powdery form once it has dried. Any dirt or particles of debris which have become loose during the cleaning can be encapsulated into the powder and then vacuumed away. This method can also incorporate more eco friendly products and uses less water than shampooing but it's limited in its uses as it cannot thoroughly clean instances of heavy soiling on flooring. This uses a cleaning powder or compound which is applied to the flooring using a machine with motorized rotating brushes. This motion opens up the fibers of the flooring which allows the compound to settle deep within the flooring to create more thorough cleaning. This compound can effectively absorb any dissolved particles of dirt. Once the cleaning is complete, the compound can then be completely removed from the flooring. There is a great choice of carpet cleaning methods and tools available. It is worth taking a little time to research the options and find the one best suited to the needs of your home.